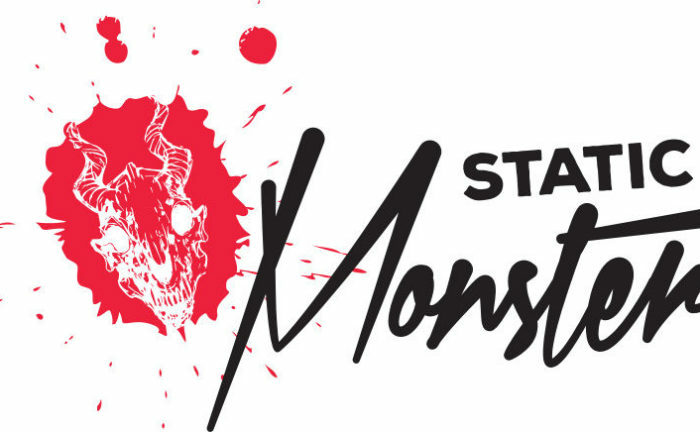 The Static Monsters for 2017 was held across 10 countries and 29 events. Nearly 400 parcitipants in total across 8 weight classes. 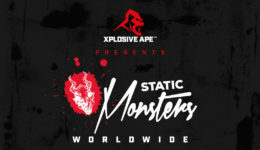 Last years competition was only 9 events across 3 countries with roughly 110 competitors, making The Static Monsters one of the fastest growing and possibly the largest Strongman competition in the world.